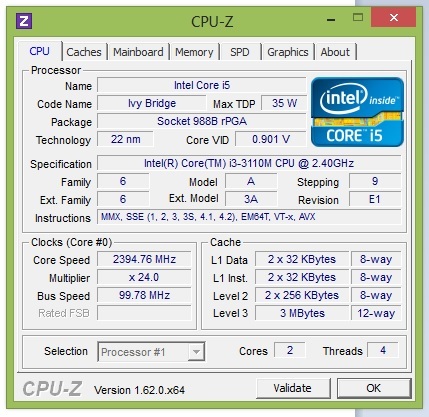 A frequent question asked when buying a laptop for around 500 Euros (~$651) is whether an Intel or AMD processor should be installed. 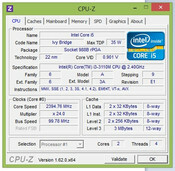 In this price range, only few manufacturers offer strong processor from Intel's Core i-range and they are partly energy-efficient ULV processors that only provide limited power. 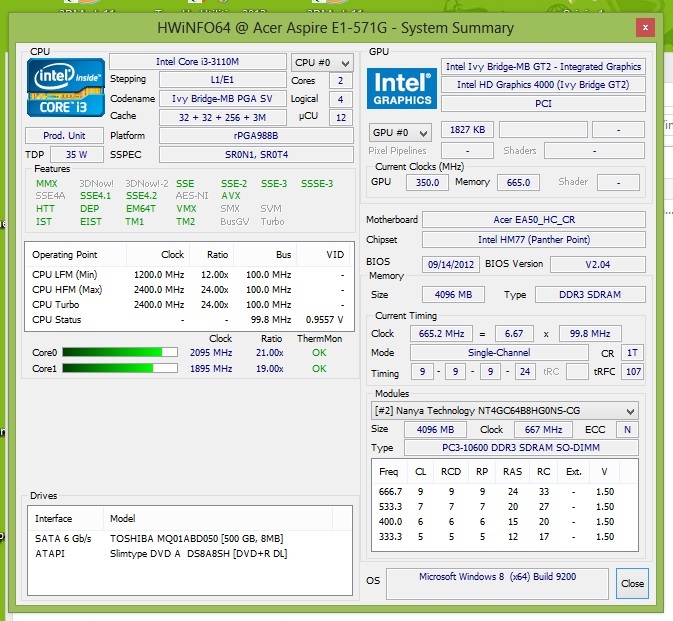 Intel's Core i3-3110M from the latest Ivy Bridge generation lets Acer's Aspire E1-571G virtually stand out among the affordable entry-level laptops as a unique selling point. It also includes an Nvidia GeForce GT 620M that should have enough power to render up-to-date games in low details. However, Acer's Aspire E1 range can also be configured. Buyers who want to invest less can opt for an Intel Pentium processor alongside the integrated Intel graphics card for less than 400 Euros (~$520). Those looking for more power can opt for Intel's Core i5-3210M besides more storage capacity for roughly 600 Euros (~$781), which is also an interesting offer. 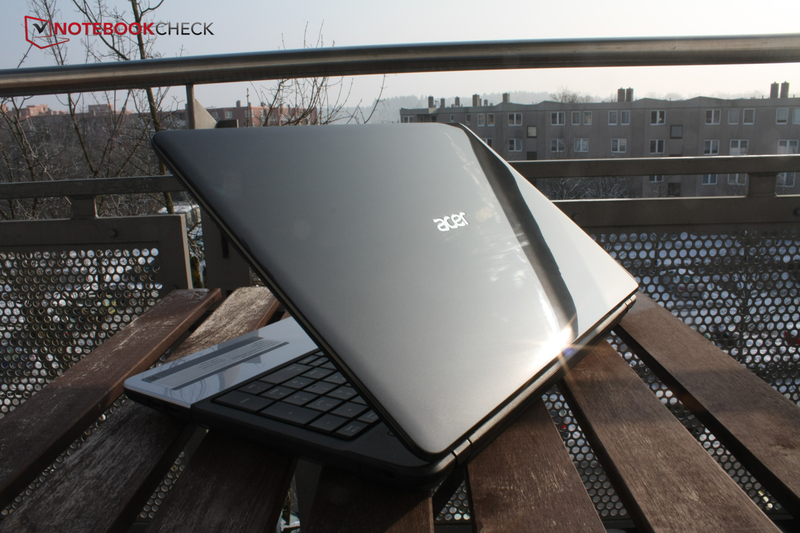 We have already tested a laptop based on the same chassis dubbed Acer Aspire E1-531. 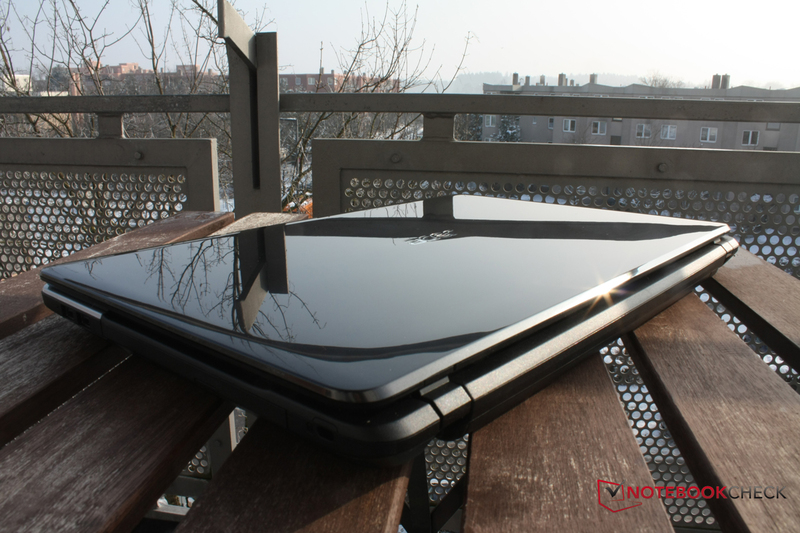 There is enough competition among low-budget devices; even Sony has a Vaio for less than 500 Euros (~$651) in its range, although the manufacturer is specialized in stylish designer devices. 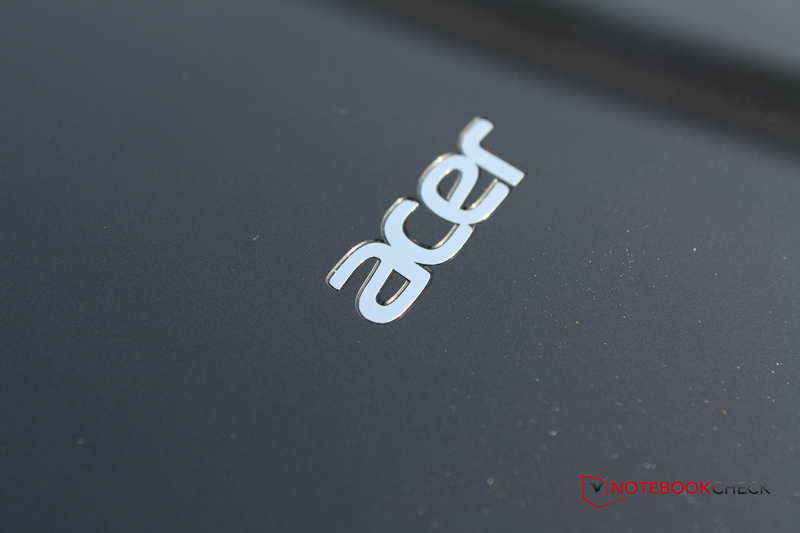 Affordable devices are sooner expected from Packard Bell, but the manufacturer belongs to Acer and sends in a test device that features an Intel Core i3 from the second generation. As mentioned, Dell wants to satisfy buyers looking for long battery runtimes with the Inspiron 15R featuring energy-saving processors. Samsung's NP355V5C-S05DE costs a bit over 500 Euros (~$651) and is completely based on AMD components. Smart-savers can also find something by HP and Asus in the form of AMD-based laptops for less than 500 Euros (~$651). Plastic, plastic, plastic - Acer does not offer more for this price. The display's glossy-black lid is comprised of plastic, just like the wrist-rest in silver-gray and the keyboard's matte rim. 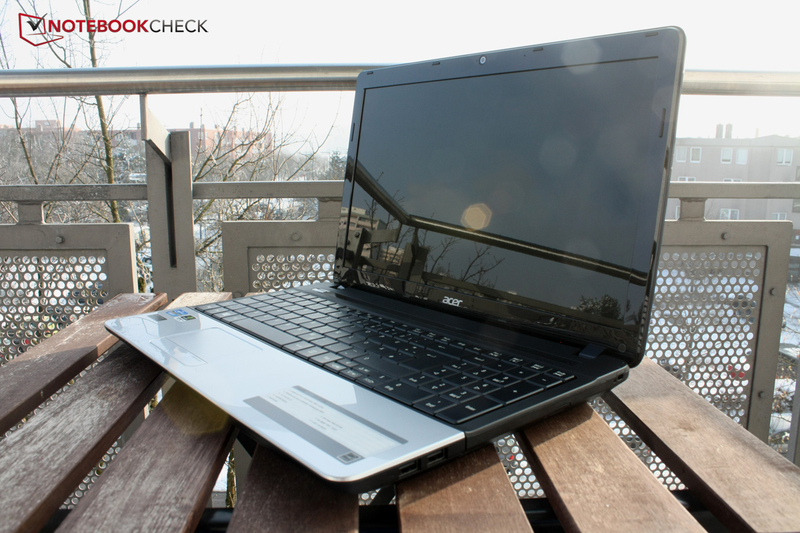 Acer gives the Aspire E1-571G with basic, elegant looks that should not put anyone off. Fans of flashy design details will have to look elsewhere because a rather serious contour prevails here, which is not unusual but quite appealing. We quite like the build-quality. Apart from the keyboard that yields, the casing makes a very rigid impression. Even the single plastic parts are joined well and no uneven transitions are felt. The display's lid could be a bit stiffer but no miracles should be expected for 500 Euros (~$651). Users who place great value on exceptional design will be better off with Samsung, which offers a pink lid as an option. 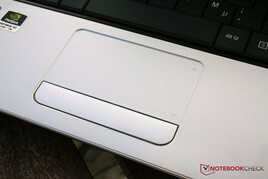 Dell also offers various metal surfaces in different colors for its Inspiron 15R. Sony is very traditional in both build and design and maintains these qualities in the low-budget sector. 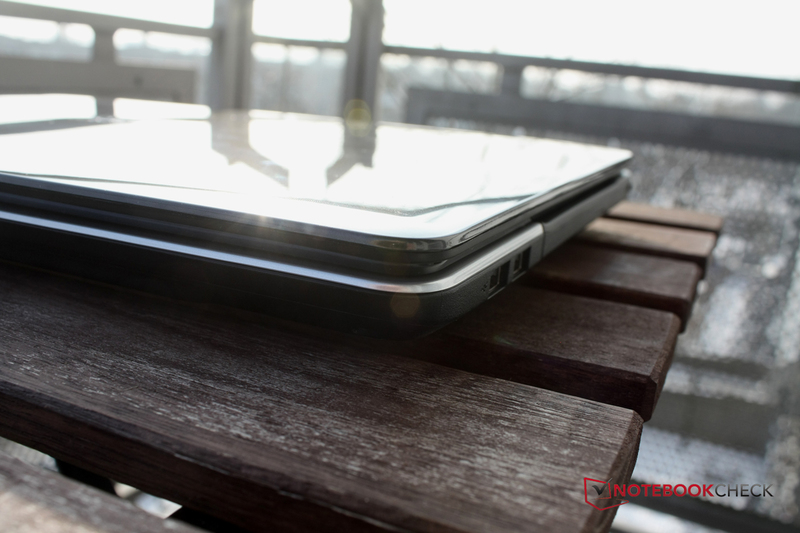 The Aspire E1-571G remains unobtrusive. 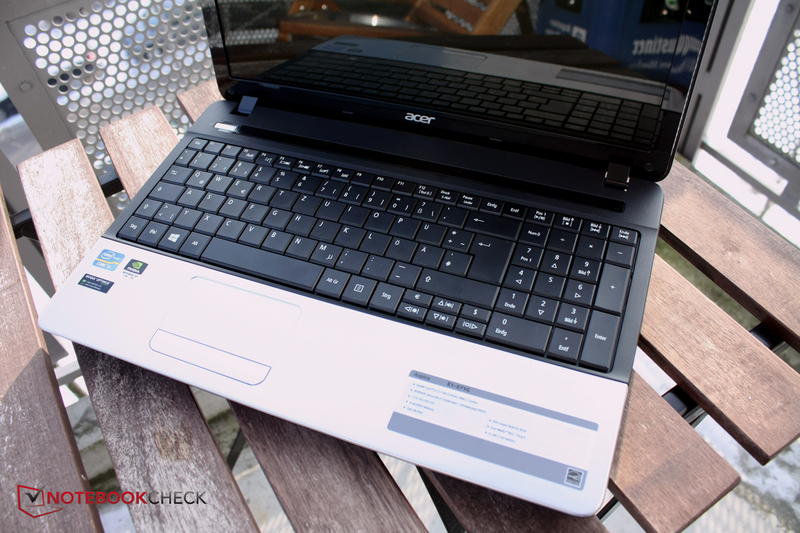 The interface diversity on Acer's Aspire E1-571G corresponds to class standard. 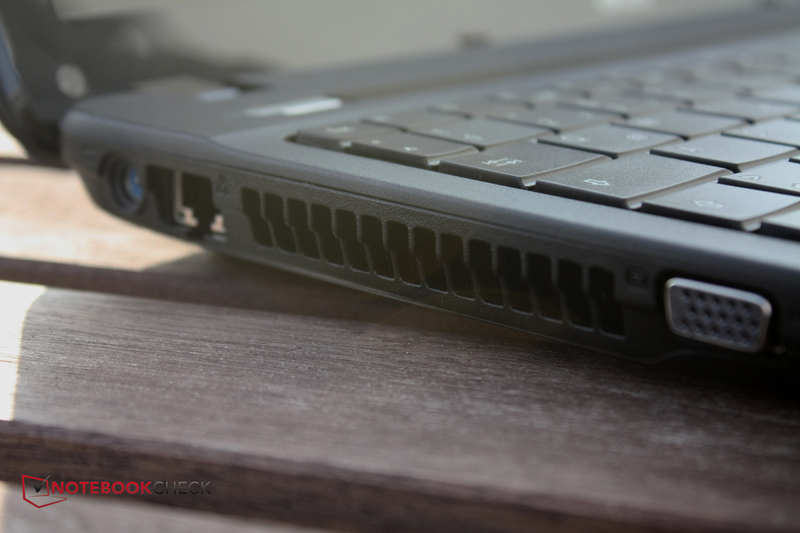 We deem the lack of even one USB 3.0 port weak since the cheapest devices already sport one. The USB ports are installed very far front on both the casing's left and right so that connected peripherals collide when, for example, using a mouse. The card reader that supports many formats, from xD picture cards over SD cards up to memory sticks, appeals to us. Unusual ports are searched for in vain but at least the laptop sports a VGA port, which Dell omits on the Inspiron 15R. 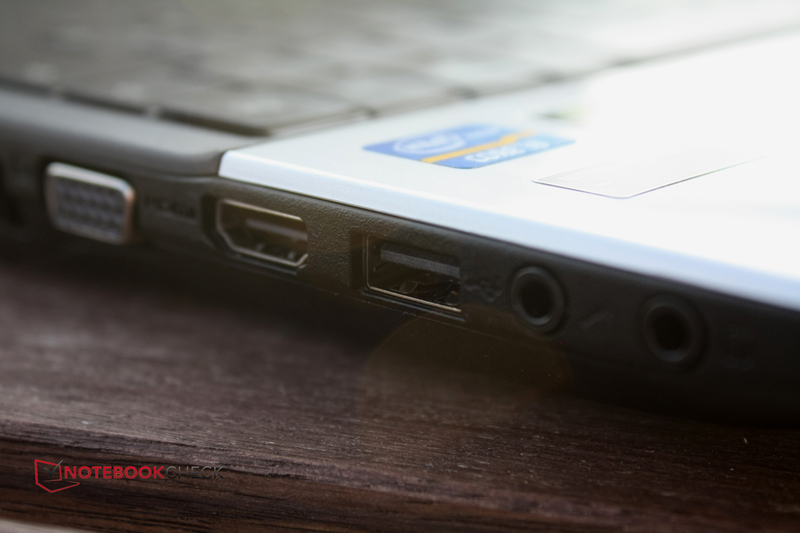 Not every laptop from this price range sports a Gigabit Ethernet adapter such as Acer's Aspire E1-571G. 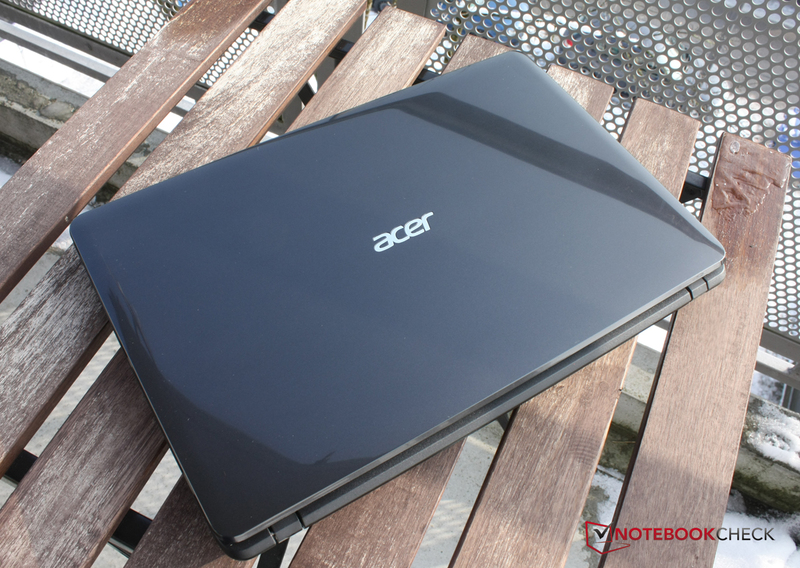 However, all devices used for comparison feature Wi-Fi standard 802.11 bgn like our Acer test laptop. Our test device also scores in Wi-Fi transmission. The reception did not weaken even at a distance of 10 meters and 3 walls to the router. Acer's Aspire E1-571G does not feature Bluetooth, which is unfortunate when the user wants to link a phone with the PC or owns a Bluetooth headphone. However, HP and Asus do not include this wireless interface either. The 64 bit version of Windows 8 is installed as the operating system. 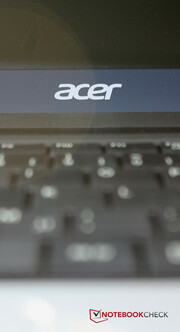 The additional program dubbed "Acer Power Button" is a practical improvement of the operating system. The laptop can be shut down, put to sleep, etc. directly from the desktop. Besides a bit of annoying adware from eBay or LoveFilm, there is also convenient software, such as Acer Cloud which allows accessing stored data even in remote places. Smaller additions, like EverNote, Skitch and the social media hub "Social Jogger" complete the bundle. Acer includes a 2 year bring-in warranty on the Aspire E1-571G. In case of damage, the laptop has to be sent to the manufacturer. An "International Traveler's Warranty" is also included. The laptop can be sent to a service point anywhere in the world when traveling for 12 months after purchase. Only the shipping costs within the country are due. 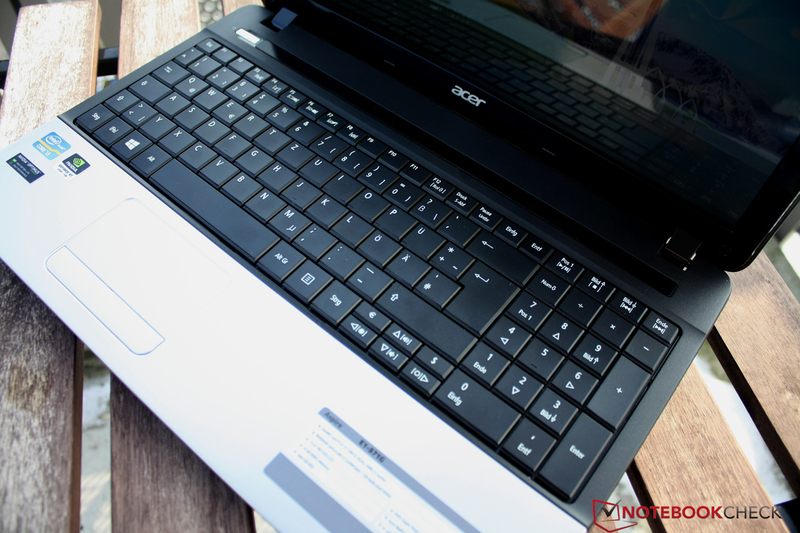 It is also possible to upgrade the warranty via Acer's online shop. For example, a one year warranty upgrade costs 79 Euros (~$102). This investment could be worthwhile despite the laptop's low price if the user want to be on the safe side. Big keys, a dedicated number pad and the entire surface covered by keys - the keyboard of Acer's Aspire E1-571G looks stylish with its square keys. However, typing on the keyboard is not as compelling. The keyboard is very bendable and features a spongy typing feel. 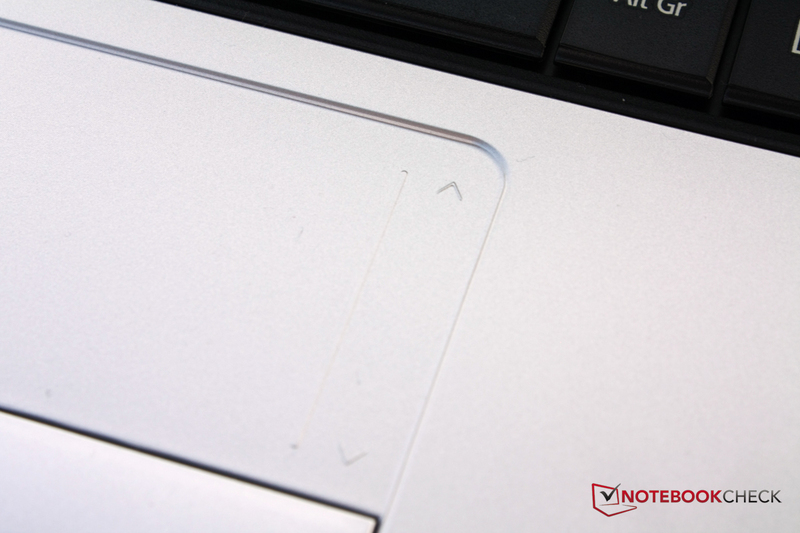 The big surface of the single keys compensate for the small gap between the keys. Special keys, such as for volume control, are not available. These functions are accessed using FN key combinations. 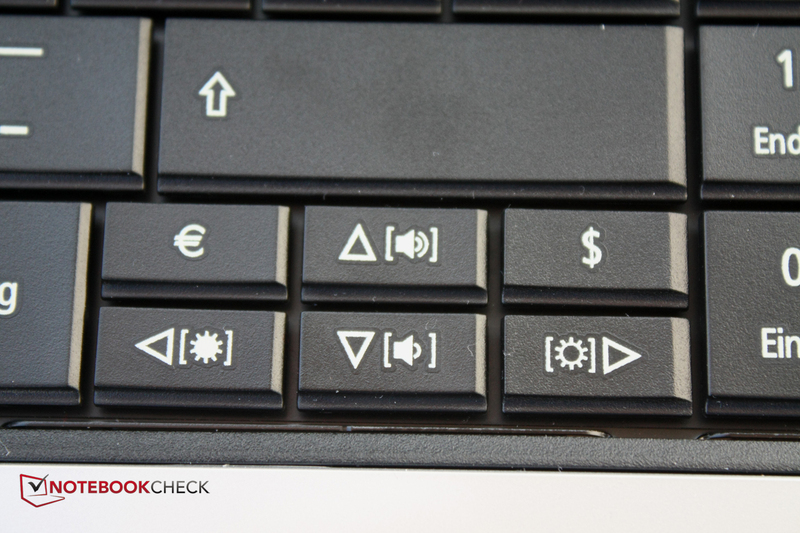 A highlight of the keyboard is a dedicated euro and dollar sign key above the arrow keys. They could have been omitted considering the very cramped keyboard and the fact that both signs are on the keyboard anyway. 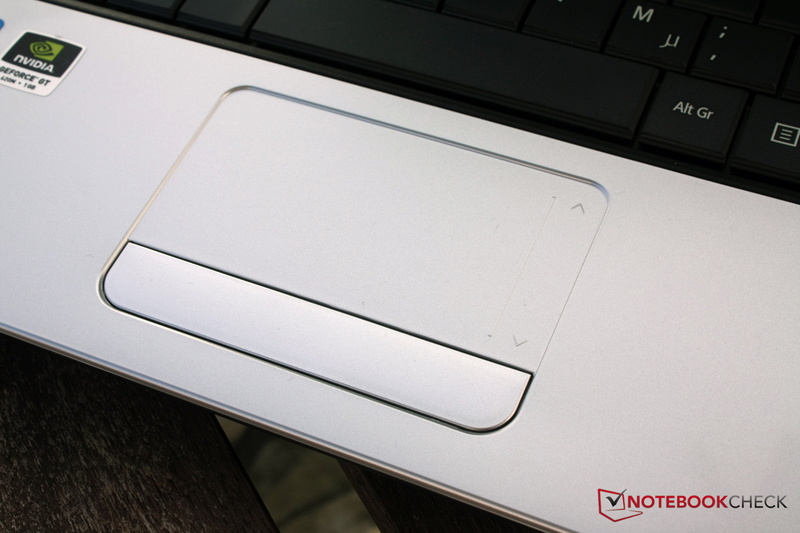 The touchpad has been nicely integrated into the wrist-rest and is very far left. The scroll area at the right edge is clearly palpable and visible. A key below the touch-sensitive field can be pressed on the right or left and prompts the corresponding mouse click. The keys convey a firm impression when clicked, which is particularly due to the crisp pressure point. 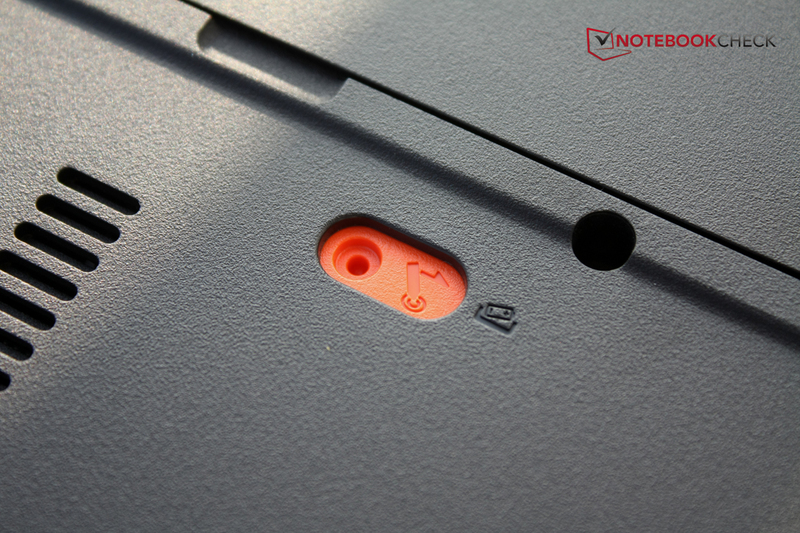 The drop of the touchpad's keys is also well-chosen, so neither too short nor too long and also makes a high-quality impression on us. The surface provides the fingers with good gliding traits and multi-touch gestures are supported. 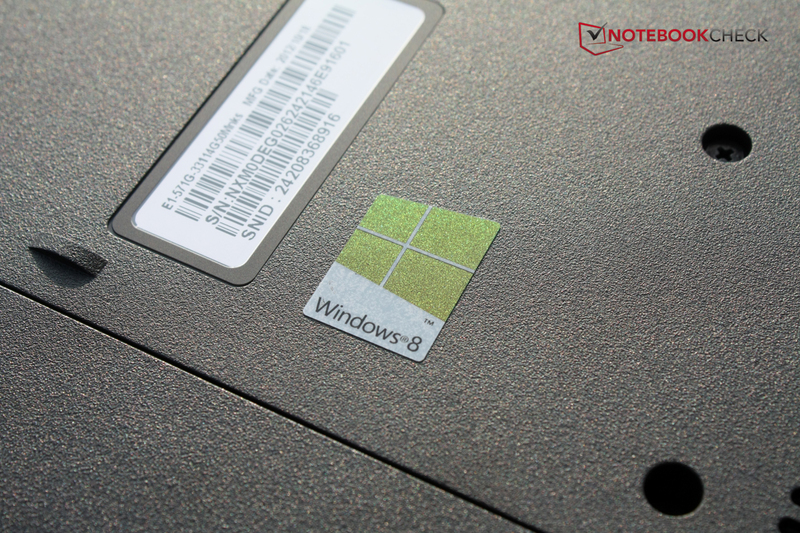 The desktop can be zoomed in and out like on the touchscreen of a smartphone, which is very useful in Windows 8. 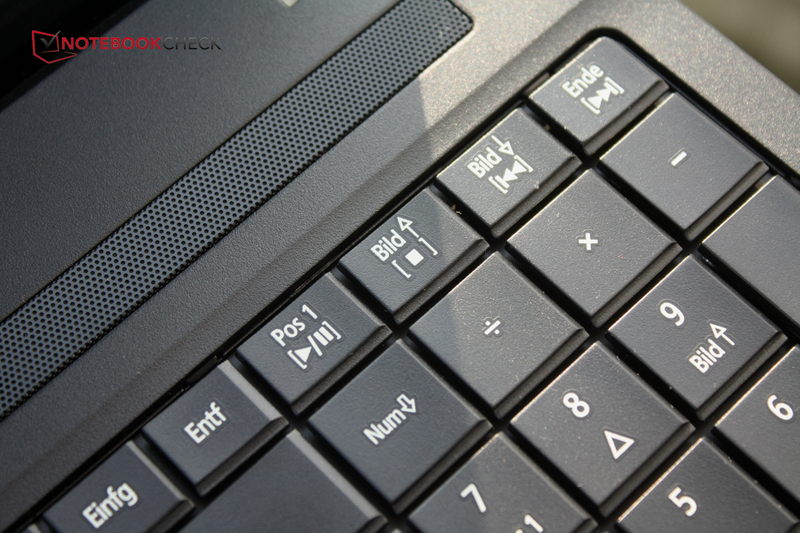 The touchpad key is convenient to use. Left and right clicks are well-separated on the continuous bar. The glare-type, 15.6-inch screen of Acer's Aspire E1-571G can reproduce 1366x768 pixels. This is the common resolution for the entry-level category. The screen's LED TN technology is just as common and only allows slight viewing angle deviations when looking at the screen. The screen offers class average brightness rates. Only Sony can offer somewhat higher rates here. 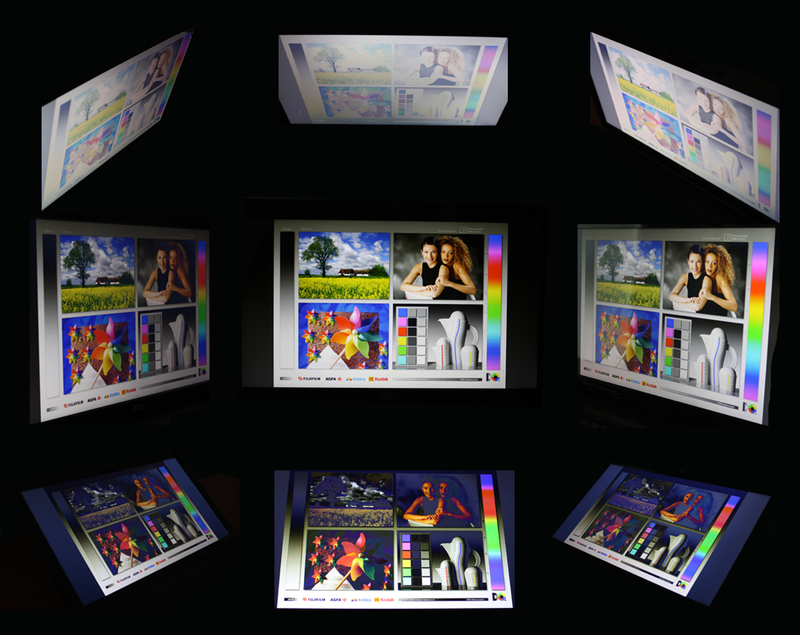 The illumination of 88% is homogeneous and the colors look quite vivid owing to the reflective coating. We measured this before calibrating the TFT (state of delivery) and ascertained a very high DeltaE 2000 deviation of averagely nearly 19. This means there is weakness in reproducing gray shades. 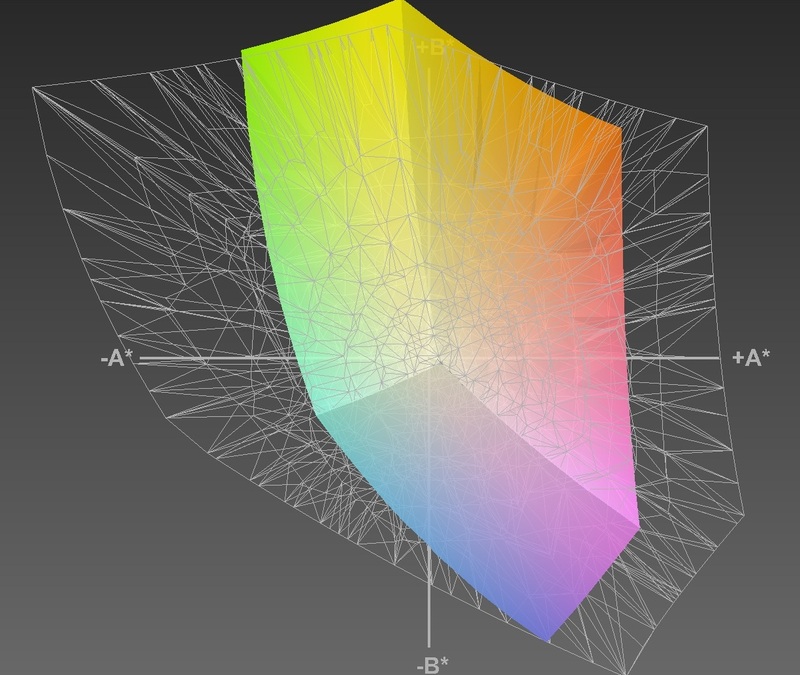 Striking: The white point is shifted in the blue range with 7597 K. The color fidelity is also everything but accurate. Blue, cyan and magenta clearly deviate from the ideal DeltaE (<5). The picture quality is absolutely satisfactory for everyday work, watching movies and games. Compared with color profiles, such as sRGB or even AdobeRGB, proves that the screen can only cover both color spaces to a certain degree, but that is only important for professional tasks for which Acer's Aspire E1-571G is hardly suitable anyway. 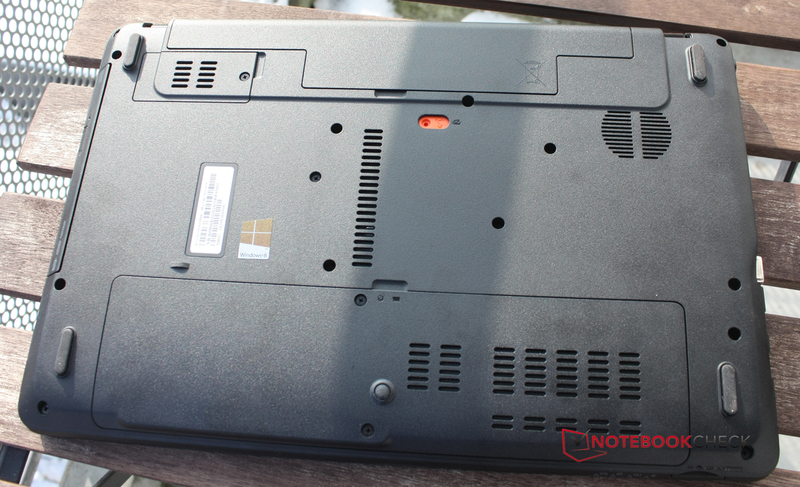 The moderate brightness and glare-type screen make the Aspire E1-571G unsuitable for outdoor use. 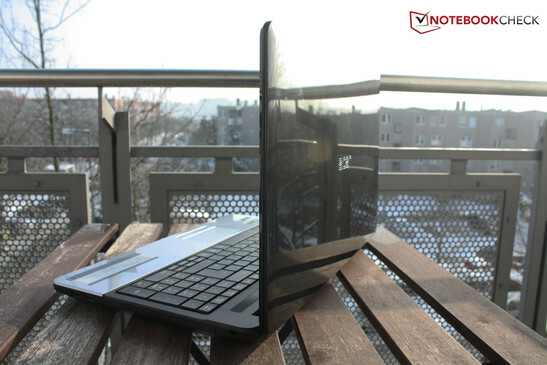 Although it is possible to work with the laptop in the shade, the screen cannot outshine the light of a cloudy day, let alone a sunny day. 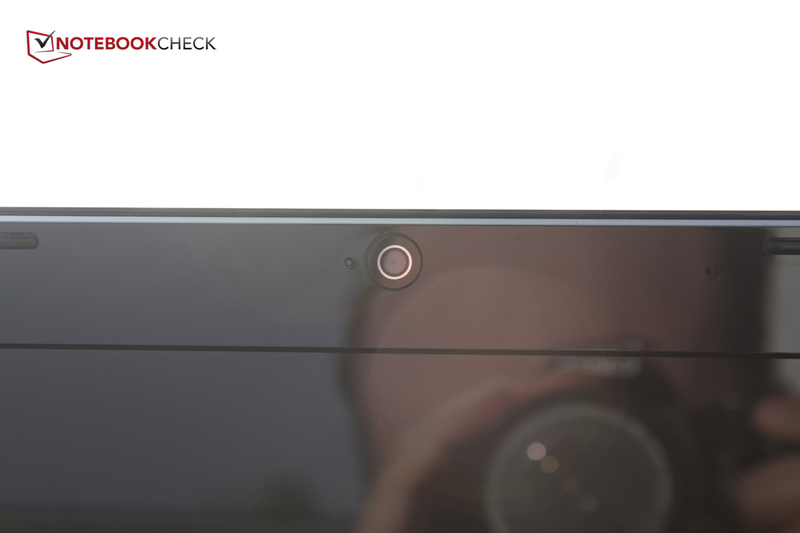 As indicated above, the screen's TN technology leads to fairly unstable viewing angles. That means colors and brightness deviate on the screen when the user moves right, left, up or down from a frontal position. These changes are most perceptible on the up and down plane. An IPS screen could remedy this, but none of the contenders can offer one in this price range either. Altogether, the screen is acceptable for the price range and application fields of Acer's Aspire E1-571G. Sony offers a higher resolution and somewhat brighter screen in its 17.3-inch Vaio SV-E1712F1EW laptop. Otherwise, all contenders are roughly on a par with our test device. 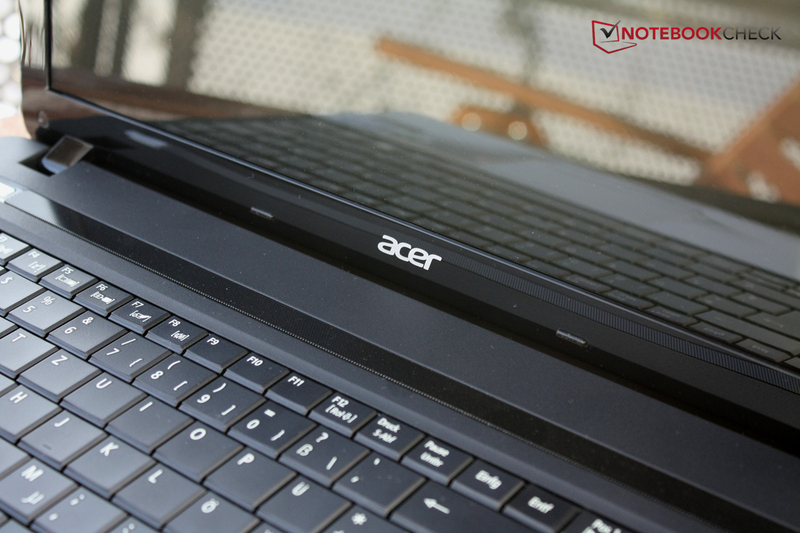 Looking at Acer's Aspire V3 might be worthwhile for users who put special importance on the picture quality. 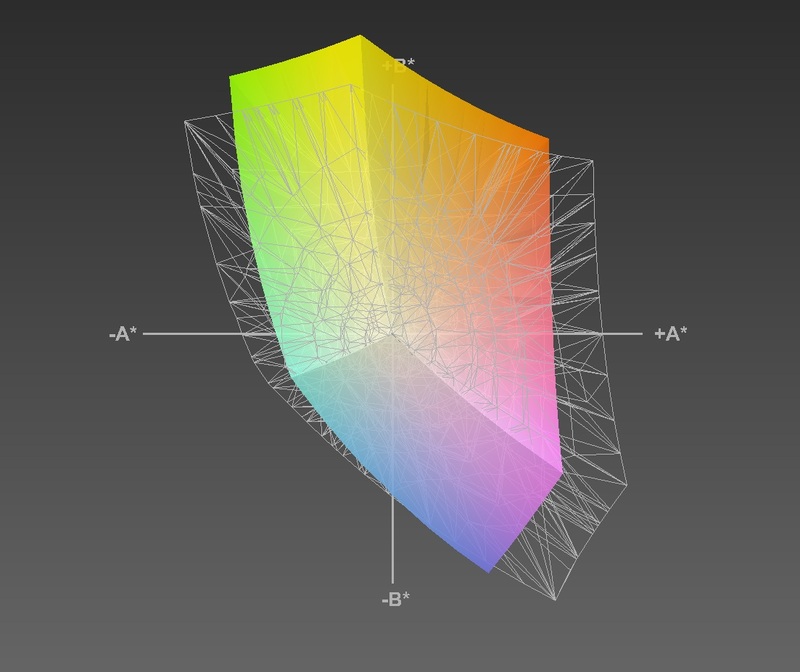 An IPS screen is available for a price starting at 650 Euros (~$846). For us, one of the most exciting chapters is performance. Can Acer's Aspire E1-571G stand out from the competition with its Intel Core i3-3110M and the dedicated GeForce GT 620M featuring 1 GB of memory? Smooth workflow, watching movies and the occasional game should at least be possible in low details. 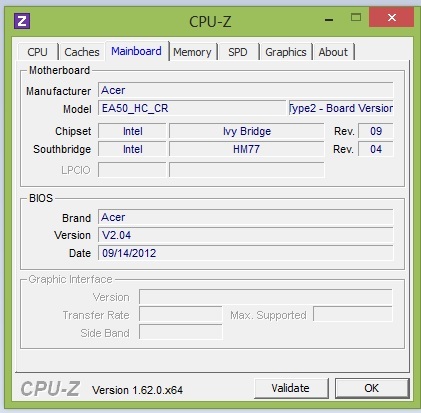 An Intel Core i3-3310M is installed in Acer's Aspire E1-571G. 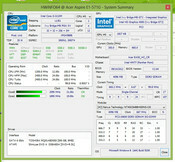 It is based on Intel's latest Ivy Bridge architecture. 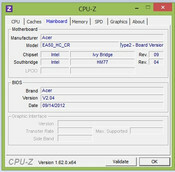 Unlike the more expensive models from the Core-i range, this processor does not feature CPU Turbo. 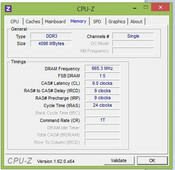 Consequently, its default clock of 2.4 GHz cannot be increased. This maximum clock was available on battery power or during longer load in our test device and the performance remained constant. Our test device scored as expected when the synthetic Cinebench loads all processor cores. It achieved a clear performance advantage of 10 - 20% over the entry-level Pentium B980 processors in Sony's Vaio SV-E1712F1EW and HP's Pavilion g6-2200sg. 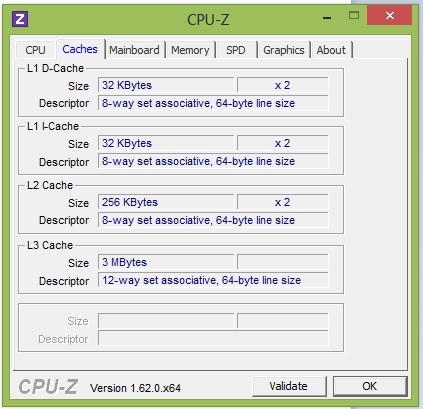 AMD's A4-3305M in Asus' K53-TK is clearly defeated with 50% in multi-core operation. 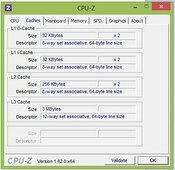 All contenders are quite close in single-core processor load. 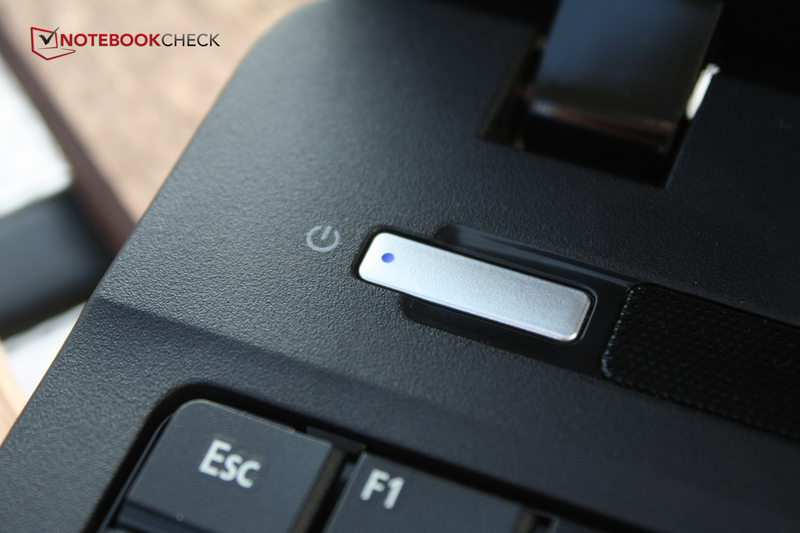 Our test device also stands out from the competition in PCMark, which rates the system's overall performance. A large part of this is certainly due to the superior processor. The devices otherwise only differ marginally in performance relevant components. Acer's Aspire E1-571G is perfectly equipped for routine use of an entry-level multimedia laptop. Movies in the screen's native resolution or via HDMI to a Full HD monitor are no problem. Routine work should also run smoothly. The system can be upgraded to 8 GB of working memory if pictures or videos are to be edited. The hard drive in our system is dubbed Toshiba MQ01ABD050. It has a capacity of 500 GB and spins at a slow 5400 revolutions per minute. The hard drive's capacity is adequate for the price range. Only Samsung's NP355V5C sports a larger 750 GB hard drive. Asus K53TK is only available with a smaller 320 GB HDD. The access and transfer rates are on an average level. We did not record outliers in either direction. Users who want faster data access can replace the hard drive with an ultra-swift SSD after removing a few screws. The GeForce GT 620M ranges in the lower midfield of graphics cards. Consequently, it should be able to render up-to-date games in low details. It might also be necessary to reduce the resolution. The graphics card features a 1024 MB dedicated memory and uses Nvidia's Optimus to save power. The energy-efficient, processor-integrated Intel HD Graphics 4000 takes care of low load and the GeForce automatically jumps in during demanding tasks unnoticed by the user. The graphics card's power was not throttled even after longer load or on battery power. 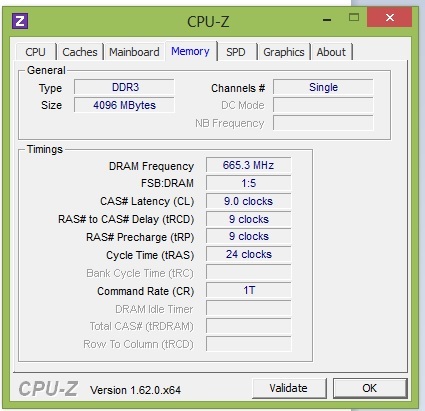 It maintained its full clock rate of 625 MHz. Our test device was approximately on a par with the contenders, which exclusively use AMD graphics cards, in 3DMark 06. 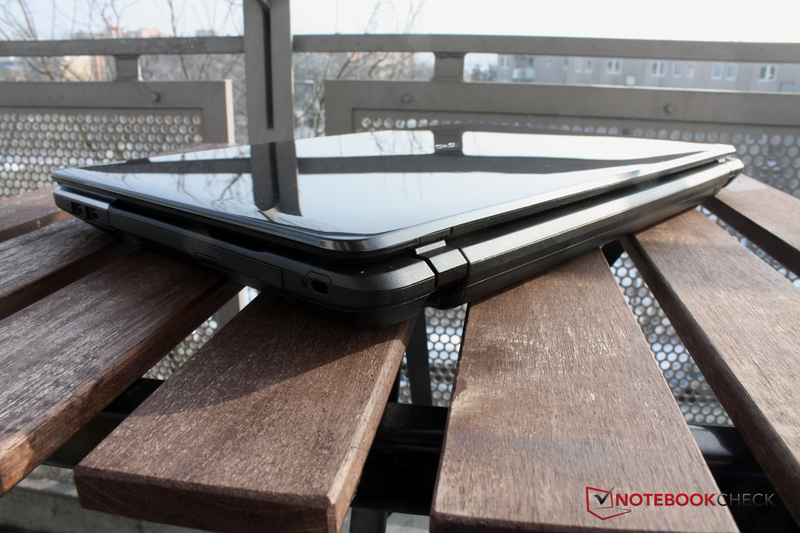 Only Dell's Inspiron 15R scored by about 20% higher with its newer AMD Radeon HD 8730M. 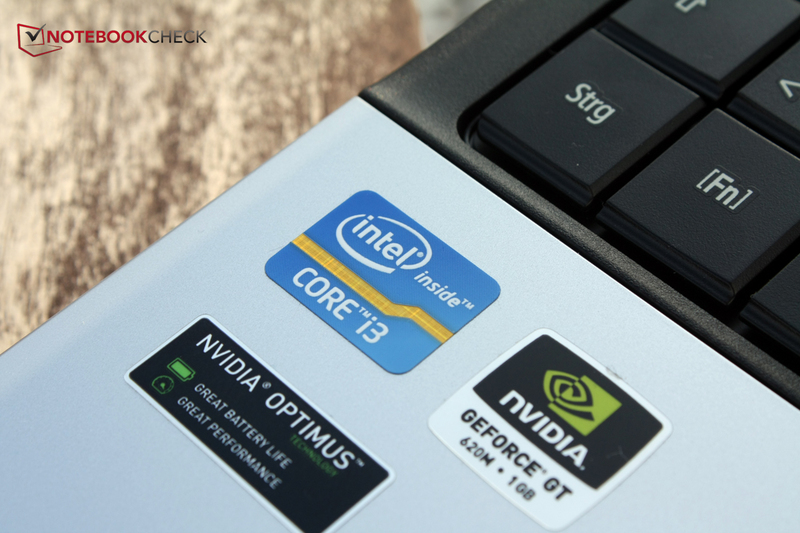 Just how suitable is the Intel Core i3 processor and the lower midrange graphics card combination for gaming? Our test shows that the stronger processor gives our test system a small advantage in some games. However, the performance is largely dependent on the GeForce GT 620M. It can render many up-to-date games in medium detail settings as long as the games are not exceptionally demanding. Stuttering may occur when the screen gets too crowded in Anno 2070 and Diablo 3 still runs smoothly even in high settings. However, the performance gets tight when too many monsters occupy the screen here as well. Thus, it is recommendable to select a lower detail level to really experience a stutter-free game. These games can usually be played in the native resolution because the screen's resolution is fairly low. Overall, Acer's Aspire E1-571G is on the same performance level as the other entry-level laptops. The better processor can only squeeze out minor performance advantages in games. Users who want to play in higher resolutions and with more details will have to invest a few hundred Euros more and opt for a laptop featuring a Radeon HD 7730M, GeForce GT 640M or higher. 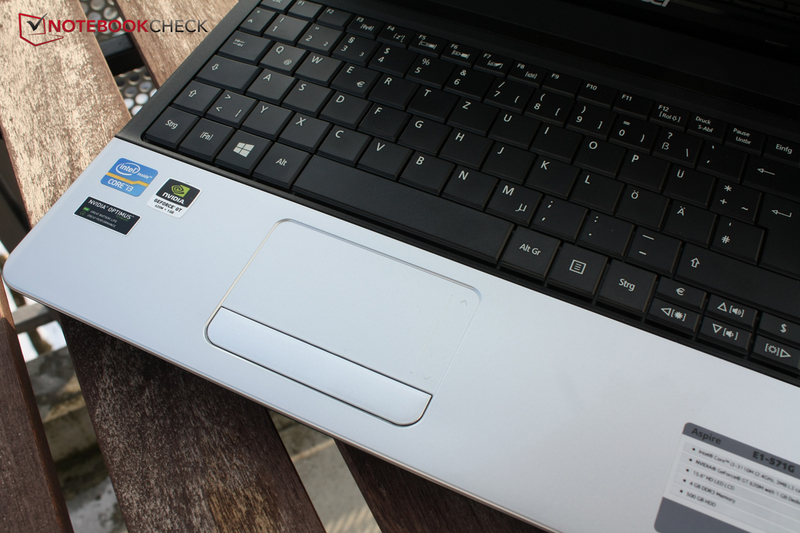 Acer's Aspire E1-571G has to be stressed to quite an extent before it becomes audible. The fan virtually whirs silently with a maximum of 32.5 dB and is sometimes completely inactive during very little load. Our test device's noise increased up to an audible 43.2 dB when it was really loaded, but it remained within a still tolerable range. It is also pleasant that the DVD drive does not get too loud with 35.8 dB when playing a movie. 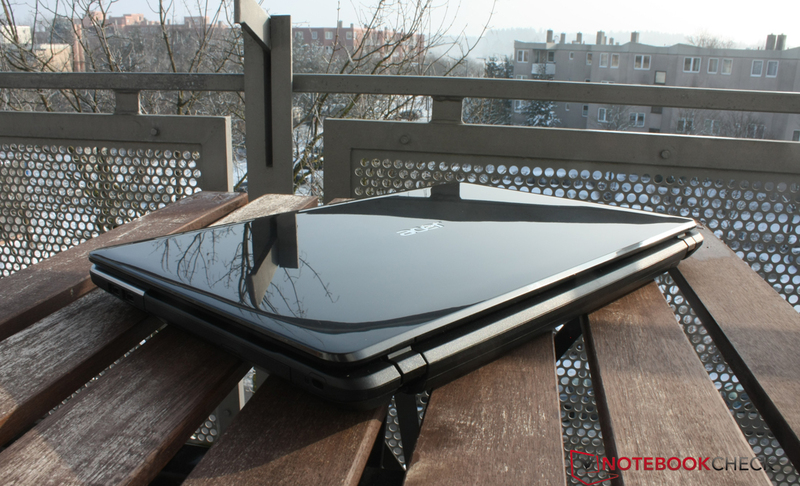 Generally, the noise from the Acer Aspire E1-571G is quite within the common range for this category and will likely only disturb very noise sensitive people when loaded. The temperatures also remain on a good level. The laptop's center only warmed up to 40.8 °C during longer load, which is only a slight warming. The fact that the wrist rest heats up in low load is not as pleasant. However, it remains within a tolerable range. 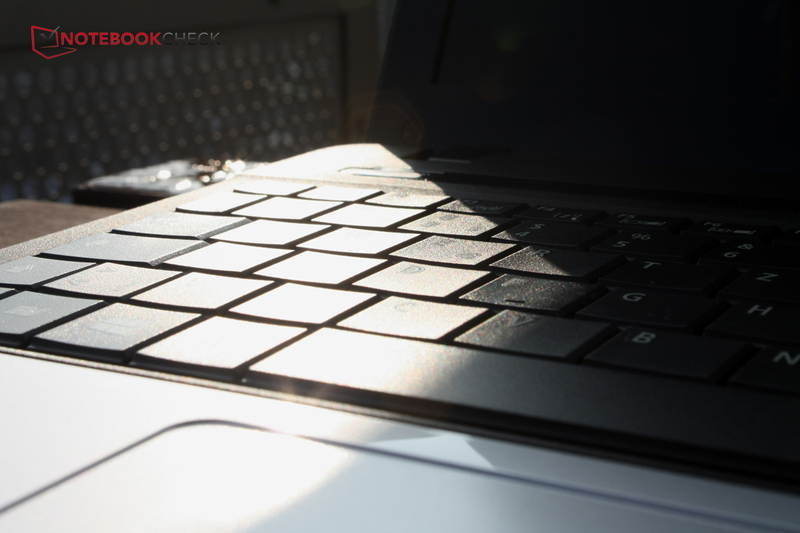 Sony's Vaio SV reaches much higher temperatures despite its larger casing. All other devices stay on the level of Acer's test device. A good sound is vital for a multimedia device. The competition partly installs brand name speakers, such as Altec Lansing (HP and Asus), but with quite varying outcomes. Acer's Aspire E1-571G manages to extract a decent maximum volume from both no-name speakers located above the keyboard. The sound is also quite balanced and good for laptop conditions, although the low ranges are virtually non-existent like in most cases. Users who like to listen to music on their laptop should prefer external speakers or a headphone. The sound output via the audio port was flawless in our test device. 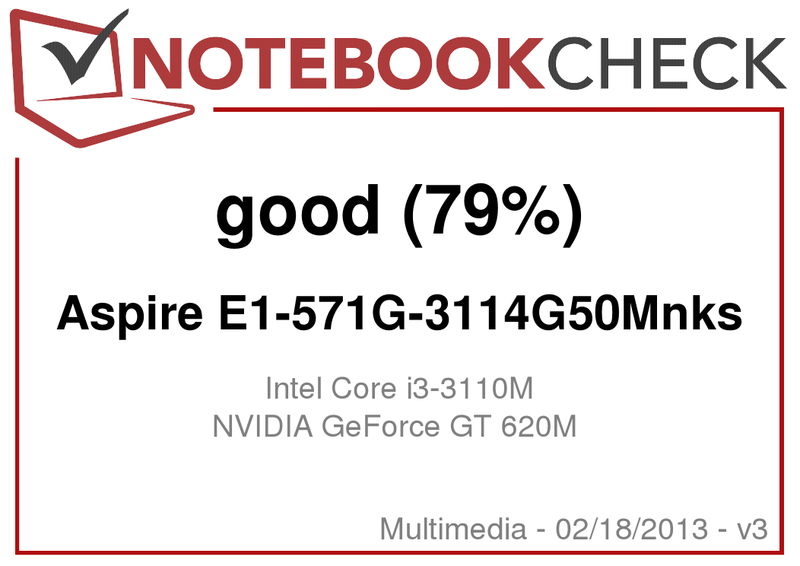 Acer's Aspire E1-571G drained a maximum of 55.4 watts from the outlet and quite clearly places itself as an energy-saver before the Samsung and HP contenders, which are not as strong. It is not due to the power supply unit. The handy power adapter from LiteOn supplies 90 watts when necessary, which seems a bit oversized for our test device. The device proved to be modest and consumed a maximum of 11.5 watts during little load. The device still consumed 0.2 watts from the outlet when it was turned off and 0.5 watts in energy-savings mode. Dell's contender proves to be the leader and only consumes 0.1 watts when turned off and 0.2 watts when idling. The battery runtime of our test device is also on class level. The 44 Wh battery, which can be removed using a pointy object, provides a runtime of up to 8:20 hours when it is hardly loaded and all communication modules are disabled. Acer is fair and states a runtime of 4:30 hours on its website, which corresponds to a much more realistic measurement. For example, we almost achieved this exact runtime while surfing on the internet. The runtime should also be enough for watching two DVDs. Almost 2 hours of work is possible when Acer's laptop is fully loaded. Acer's Aspire E1-571G is a solid entry-level device that does not exhibit any major weaknesses. However, it does not feature any highlights like the competition sets in one way or another. Fans of design will be better off with devices from Dell or Sony. Samsung offers more interfaces and HP's Pavilion g6-2200sg sports better speakers, which is not unimportant in a multimedia device. 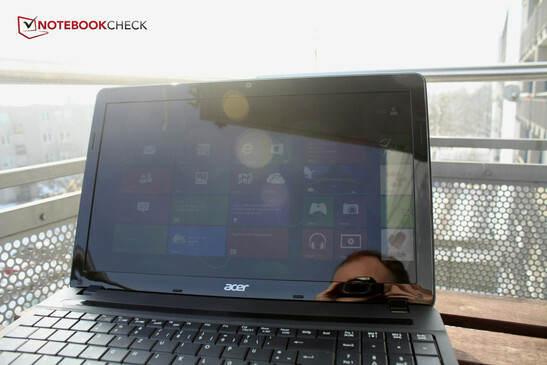 Acer's test device can score with a strong Core i3 processor from the Ivy Bridge generation, which makes it 20% faster than the competition in many applications. Even games can be played well in low details alongside its noise development, power consumption and temperature, where the device stays agreeably discreet. A better screen, more interfaces and a higher quality keyboard would have reaped in a few more points for the device. Nevertheless, the Aspire E1-571G is an alternative for everyone who wants a bit more performance from the entry-level range for their money. Acer delivers a rock-solid entry-level laptop called Aspire E1. The speakers' volume can be turned up to a decent level. which even has a separate scroll area. The keyboard was not as pleasing. The keys feature a spongy feel. Dedicated keys for frequent currency signs are installed. Special keys can only be accessed via FN. So, more thumbs down than up for the keyboard. The webcam is class standard, like so many things about the laptop. which is a bit better than that of the competitors due to the superior processor. It does not sport any USB 3.0 ports. It also features a good cooling system. The laptop is very quiet, for example when watching a DVD. Plastic is the material of choice for all surfaces. Even the screen is glossy and thus regrettably not very suitable for outdoor use. an Nvidia GeForce GT 620M. 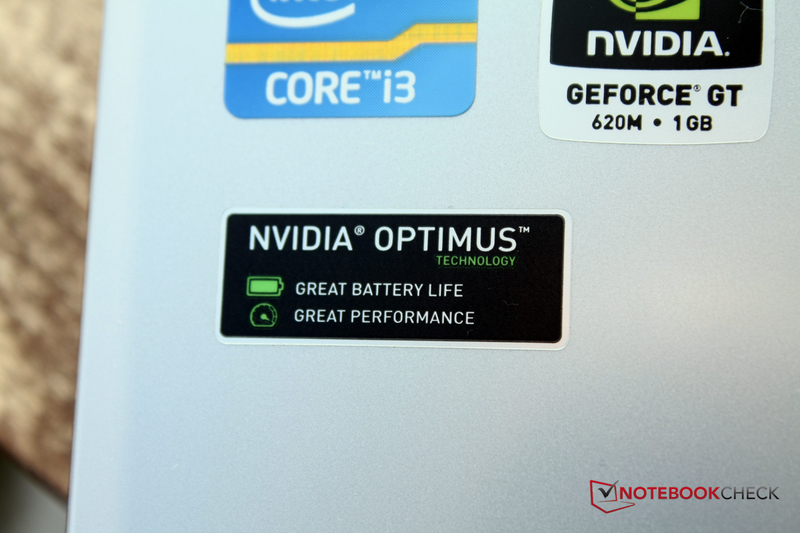 It automatically saves energy via Nvidia's Optimus. Talking about energy, the device does not consume much. The power supply unit seems oversized with over 100 watts. A pen is needed for removing the battery. Acer should have maybe treated the laptop to one or two highlights. The way it is, is rather ordinary. 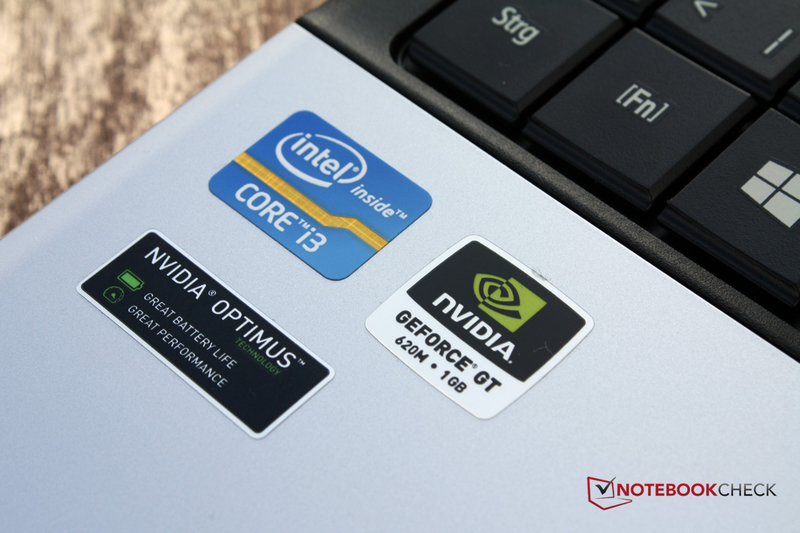 That Acer manages to install an Ivy Bridge Core i3 and midrange GPU in an entry-level laptop. A more stable keyboard, a better screen and a more emotional design. Sony Vaio SV-E1712F1EW, Samsung NP355V5C-S05DE, HP Pavilion g6-2200sg, Dell Inspiron 15R, Asus K53TK.